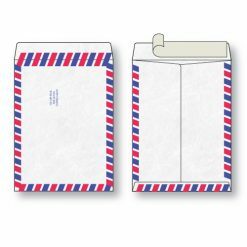 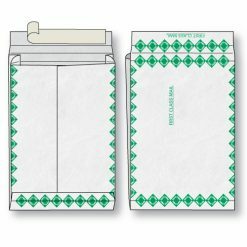 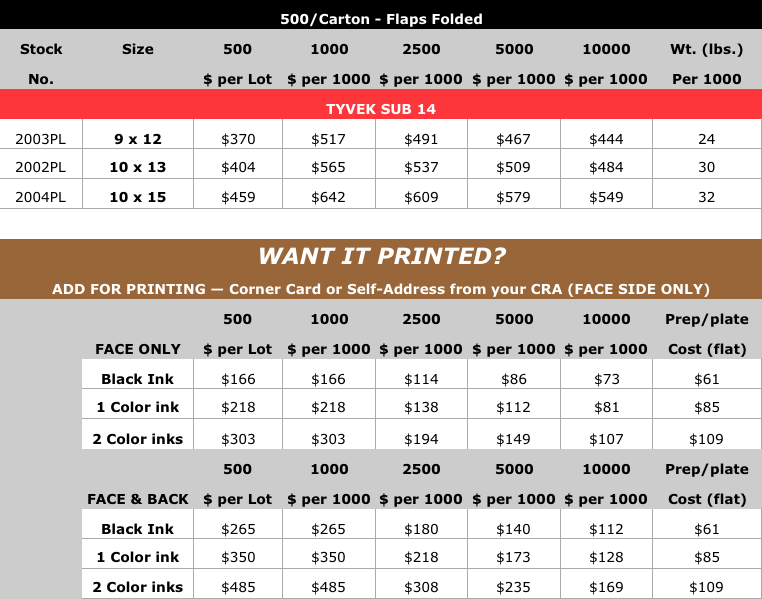 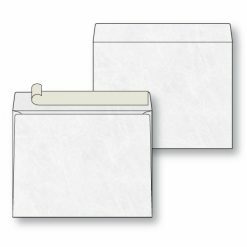 Flat, plain Tyvek® mailers are great no-nonsense envelopes for mailing practically anything that you can fit in a flat envelope, where strength and light weight (to reduce postage costs) are a factor. 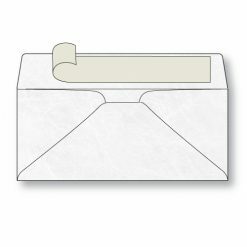 You can avoid printing your return address by using labels that you already have. 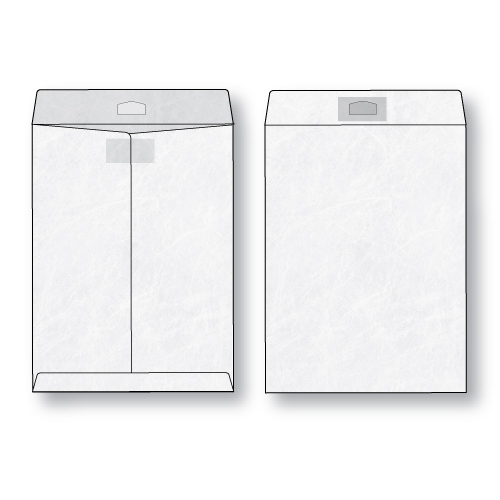 We highly recommend sub 11 (when available) as anything heavier is usually overkill.